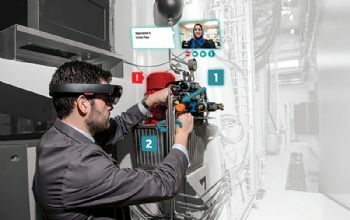 The visualisation team at the Coventry-based Manufacturing Technology Centre (MTC) has been made a partner of Microsoft’s Mixed Reality Programme. This accolade recognises the MTC’s work in the fields of augmented, mixed and virtual reality — in particular, its ability to deliver high-value generating applications in an enterprise environment. It will enable the MTC to help companies remotely, using Microsoft visualisation programmes. MTC technology manager David Varela said: “This is a great piece of recognition for the MTC team from Microsoft and will lead to new markets and opportunities for us. The MTC uses Microsoft’s HoloLens device, as well as other VR and AR technologies. The system uses a holographic computer to overlay virtual images onto real-world scenarios. 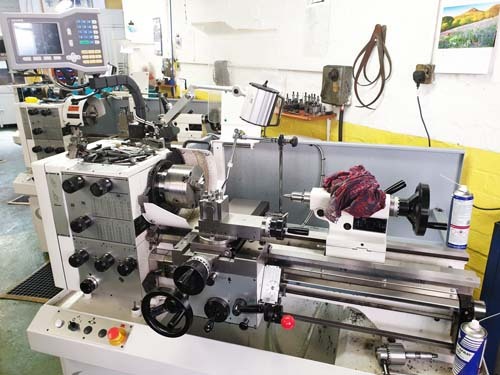 It allows users to simulate complex processes and operations to plan for effective factory or workshop layouts — or retail space. It can also be used to give instructions to machinery operators or for training purposes. Rather than put users in a fully computer-generated world, as VR does, HoloLens allows them to place 3-D digital models in the room alongside them. It does not have wires or external cameras, and it does not have to be connected to a telephone or PC, so users can walk around the objects they create and interact with them using gestures and voice. All of this can be managed remotely, using Remote Assist and Remote Line Walk, saving time and money.